Britain and the European Union are headed for a hard Brexit, the prime minister of Bulgaria said today in Brussels before warning the EU was not ready for a bitter divorce from the UK. 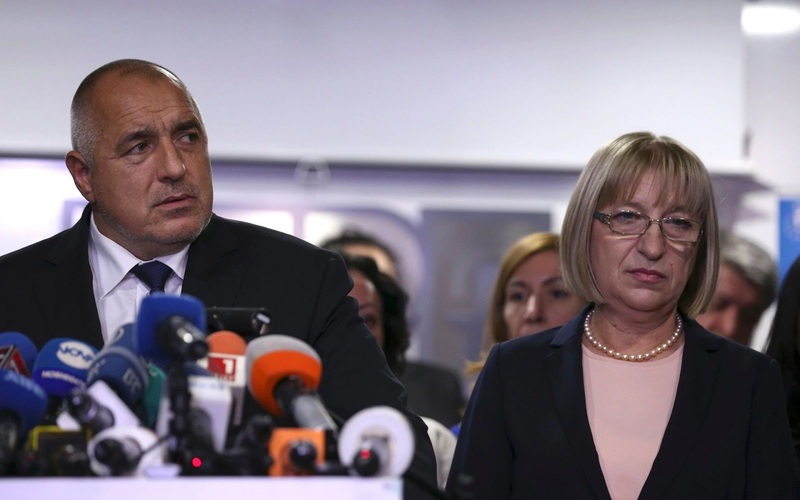 Boyko Borissov broke ranks with the remaining 27 member states and admitted that the EU could not afford an acrimonious split with Britain. “Regrettably, this possibility is more and more mentioned, that there would be no agreement. I am not saying it on behalf of the EU or of our presidency, and I don’t want to be misunderstood. But this is my sentiment,” Mr Borissov told the EurActiv website. The EU has maintained a painstakingly constructed façade of unity in the face of Brexit. Mr Borissov’s straight-talking is particularly embarrassing because Bulgaria will soon take the rotating presidency of the EU, meaning it will chair Brexit discussions among the EU-27 from 1 January. Mr Borisov admitted that the EU was struggling to take action while Germany tried to form a coalition government. “As long as Germany is blocked by such talks, nothing can function normally,” Mr Borissov, a martial arts black belt who coaches Bulgaria’s national karate team, said. Mr Borissov, who once hugged David Cameron so hard the prime minister quipped he thought he might die, said he hoped good UK-EU relations would survive the Brexit talks. “This is why I truly hope Michel Barnier [the EU’s chief Brexit negotiator], an extraordinary diplomat, will succeed in accomplishing his task,” he added. Mr Borissov, who occasionally plays for a Bulgarian second division football club, has previously suggested that some Western Balkans countries could join the EU after Britain leaves. Bulgaria faces a cut in its EU funding after Brexit because British contributions to the EU Budget will no longer be paid.